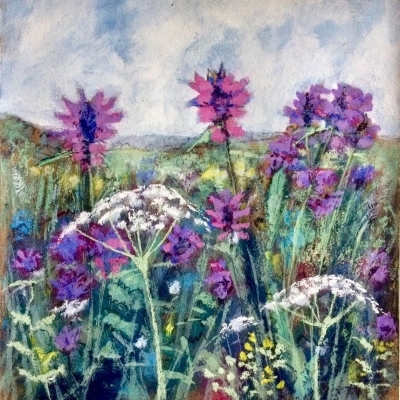 I am a multimedia artist living in South Lakes. 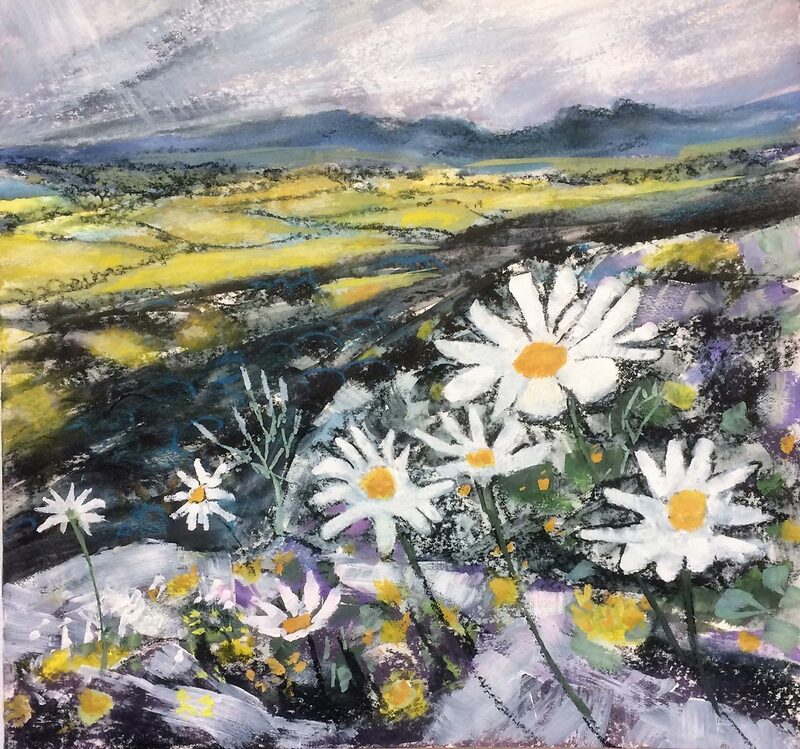 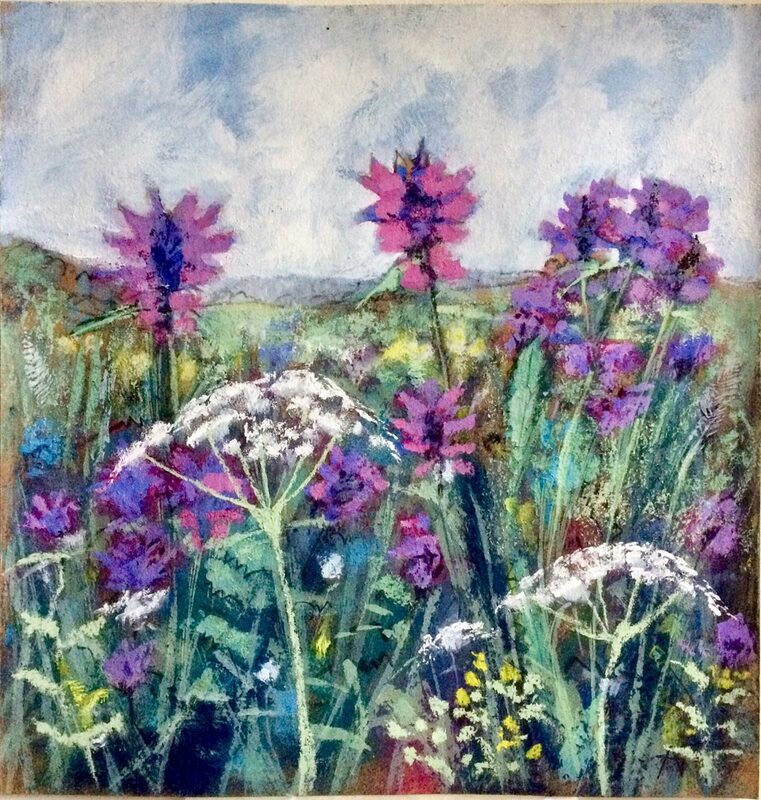 I have a passion for pattern and colour and I am inspired by the natural world of the wonderful area in which I live, its flora and fauna and the ever changing landscape. 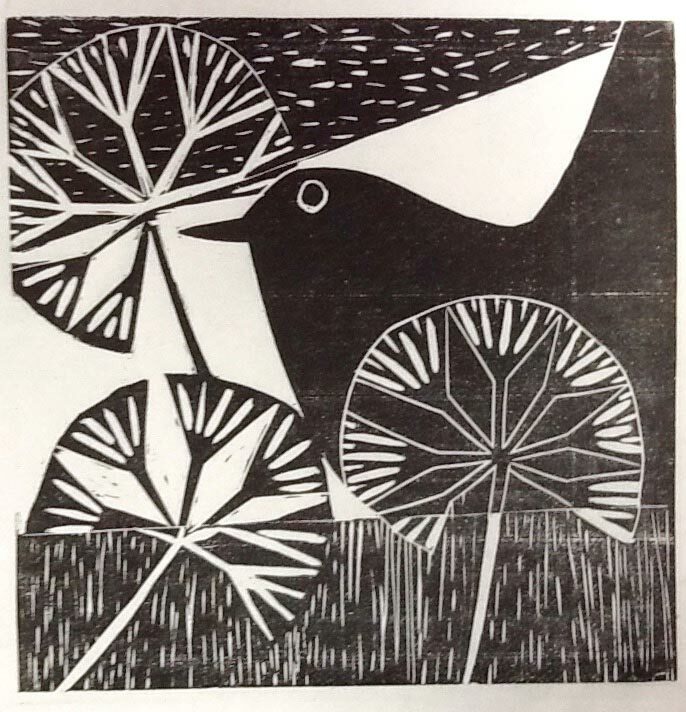 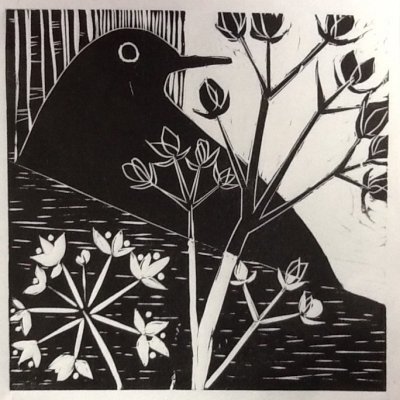 In my printmaking I use various techniques of relief and mono-print and sometimes using chine colle to make each print different and unique. 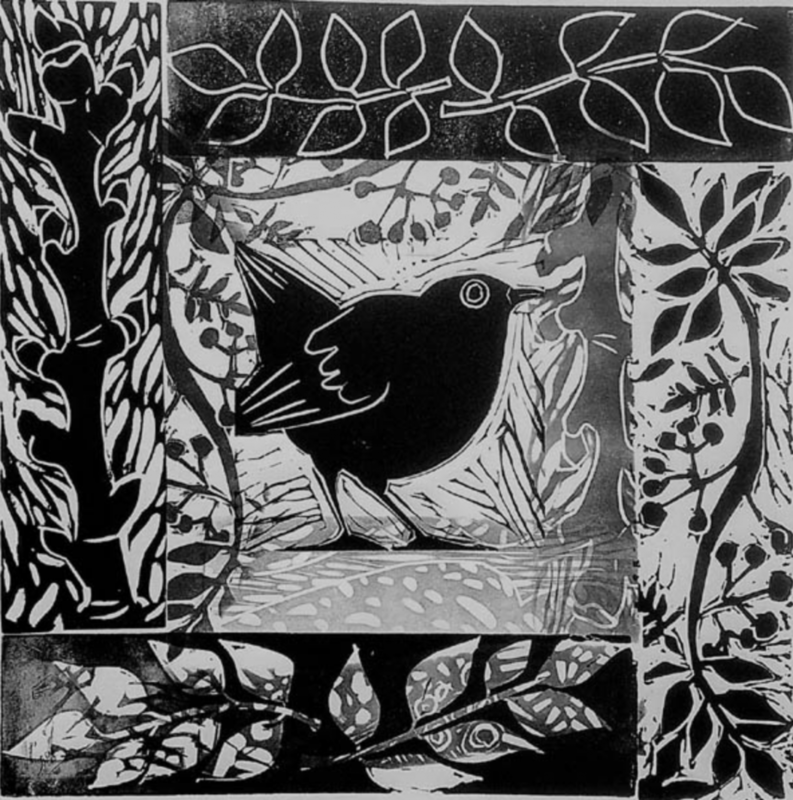 I exhibit in various galleries around the country and South lakes, working in both ceramics and print. 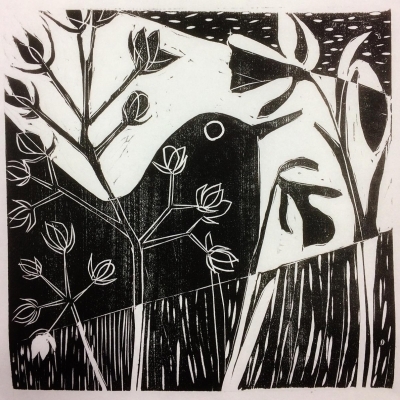 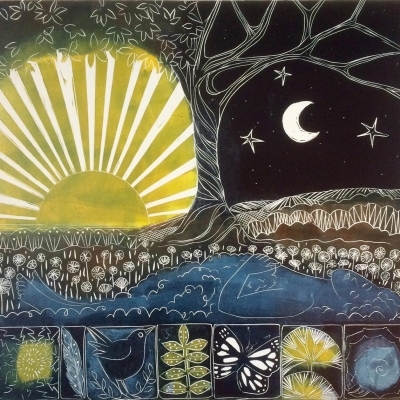 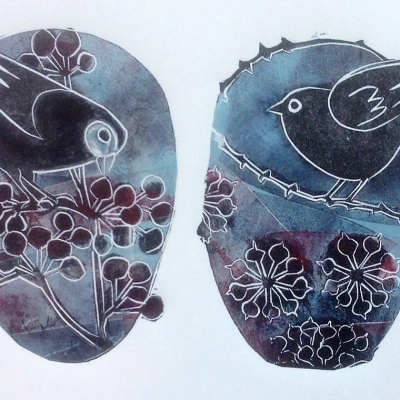 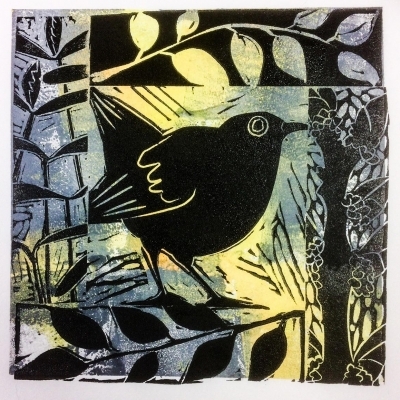 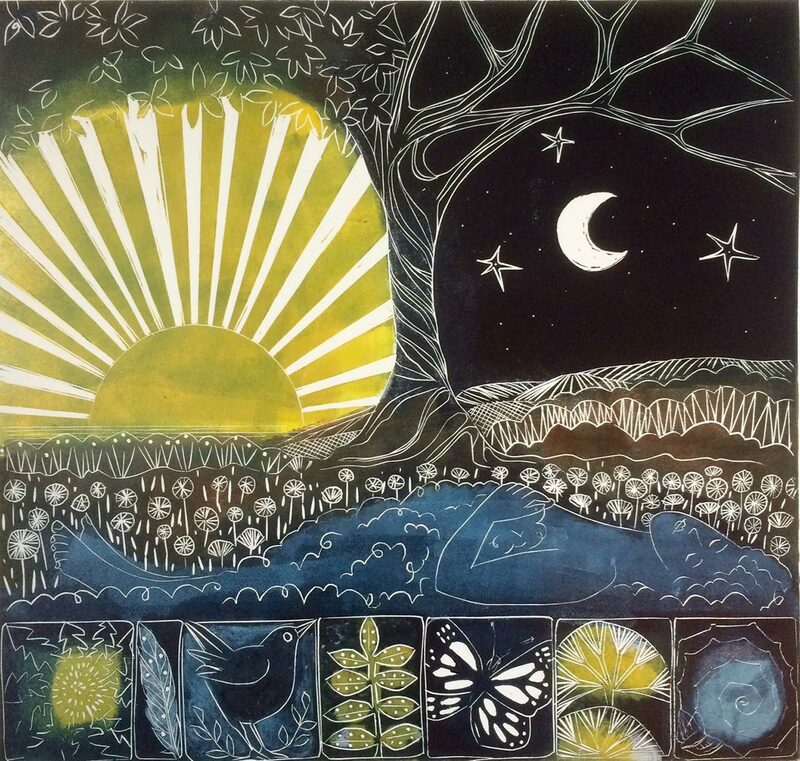 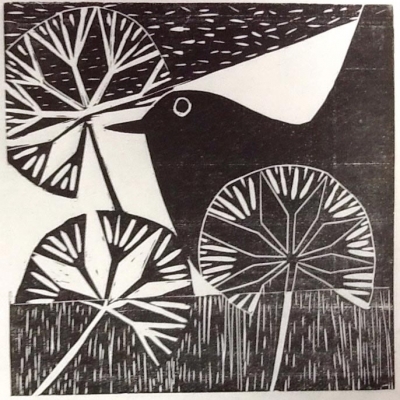 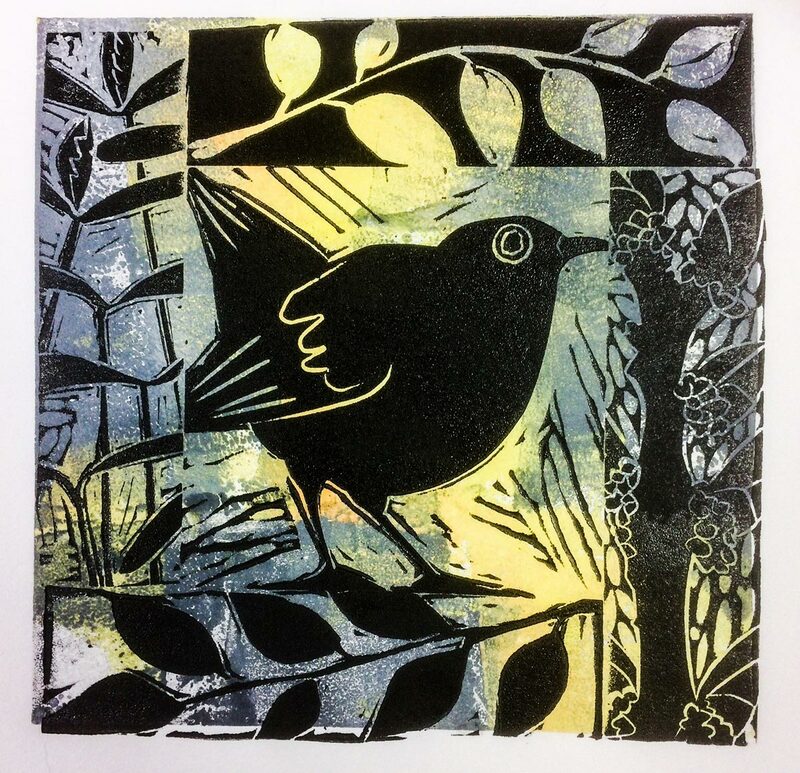 I teach printmaking at the Brewery Arts Centre and I am also an active member of Green Door Studios in Kendal.